Bev delves into the questions that most people are afraid to ask or haven’t even contemplated asking in the first place. What should we think about Religion and belief? Is it helpful to believe? Is a positive belief better than a negative one? How should we decide what to believe? and more BIG questions. 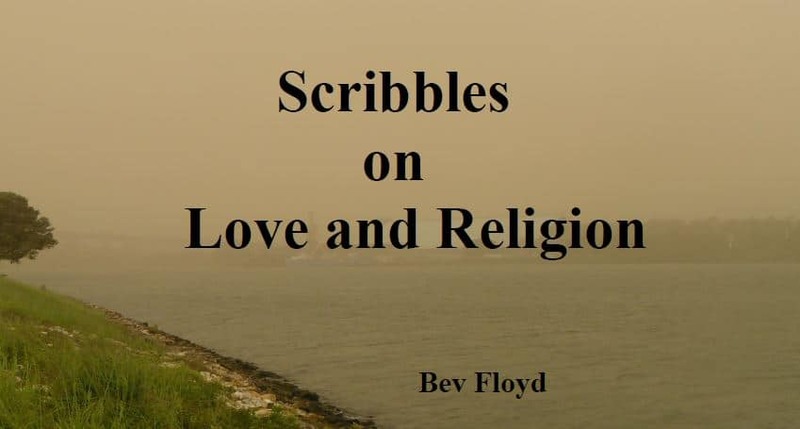 Bev then wraps up with a beautifully inspired collection of poems.